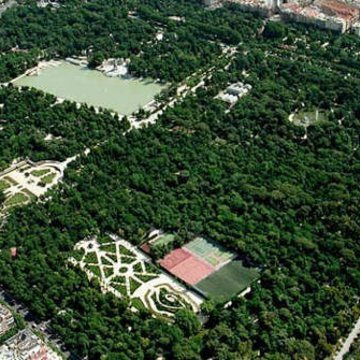 Madrid is on its way to reduce the use of all toxic pesticides in its parks and other green areas, including those pesticides that harm our hormonal systems. 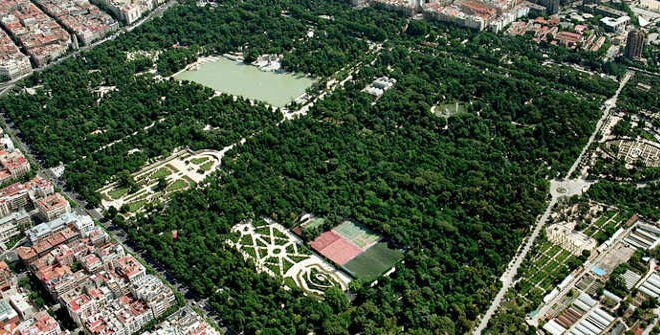 The new regulations - approved by the City Council of Madrid on 27 November 2018 - will allow people to walk through the world-famous El Retiro without being exposed to endocrine disrupting chemicals (EDCs). Thanks to efforts from EDC-Free Europe partners like Ecologistas en Accion, over fourteen cities and towns in Spain have promised to go EDC-Free. Find out more via Ecologistas en Accion.